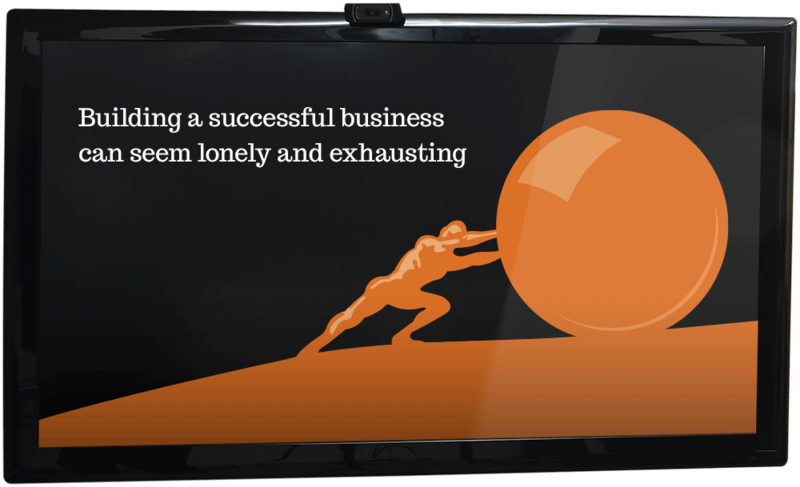 and profitability through more effective leadership and management. 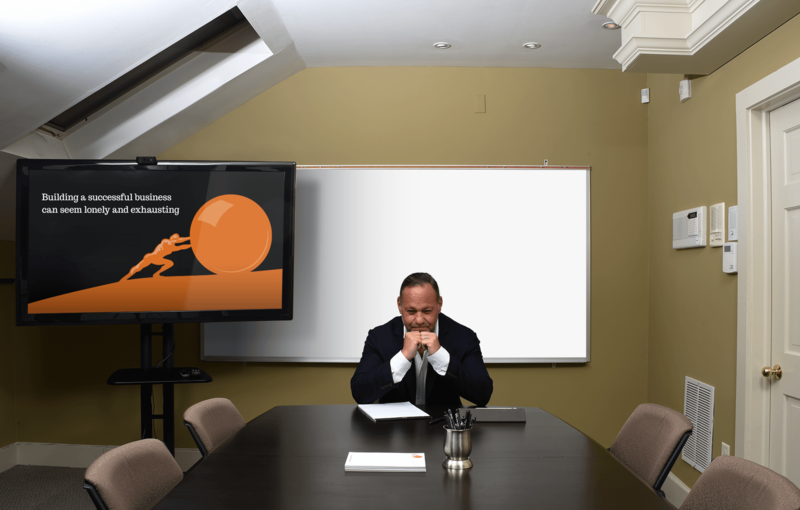 An organization cannot outperform the limitations of its leadership. 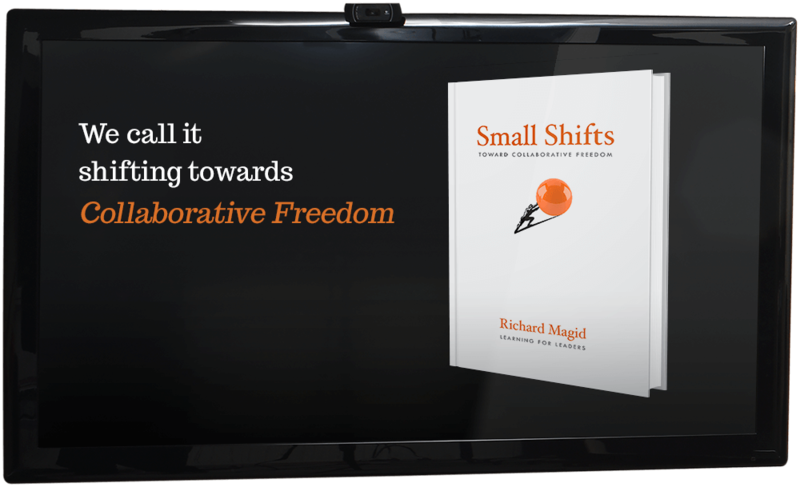 Small shifts in behavior over an extended period of time lead to less resistance and bigger results. 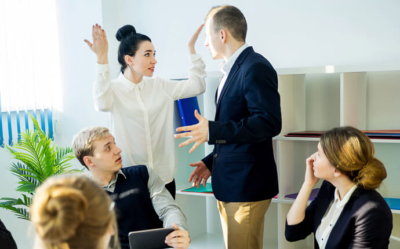 difficult conversations and manage emotions. 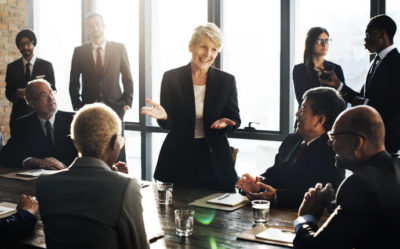 Effective management requires a broad toolkit of skills and flexibility plus a great deal of finesse. 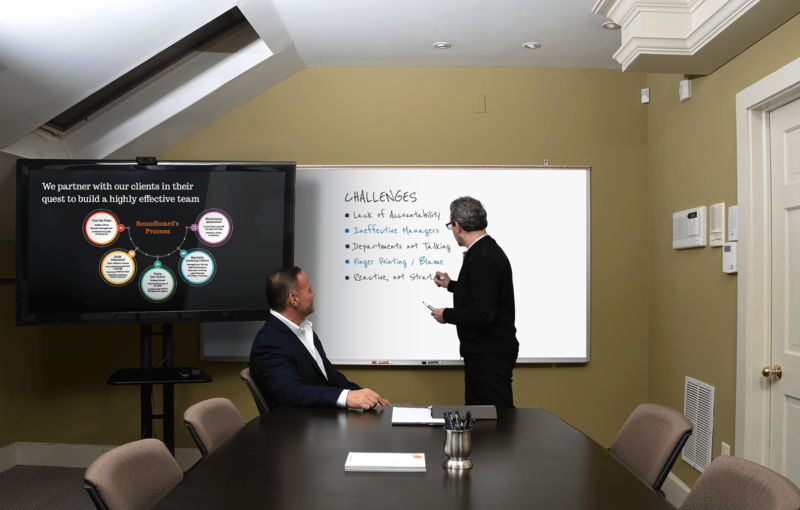 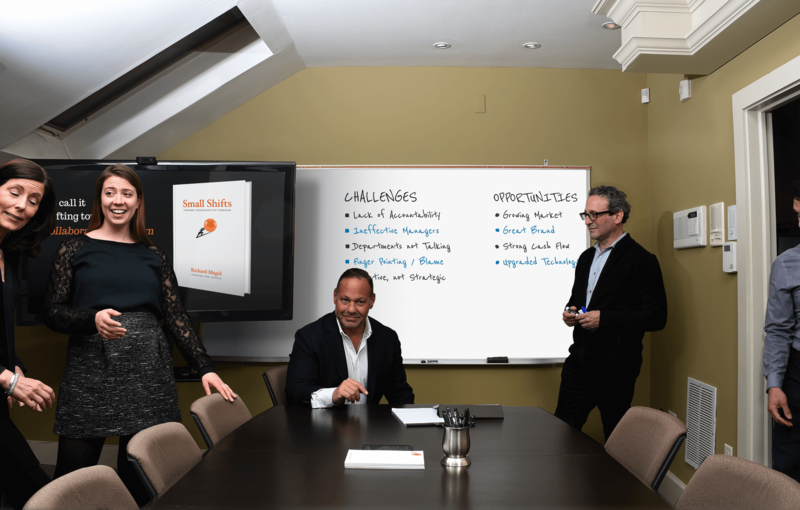 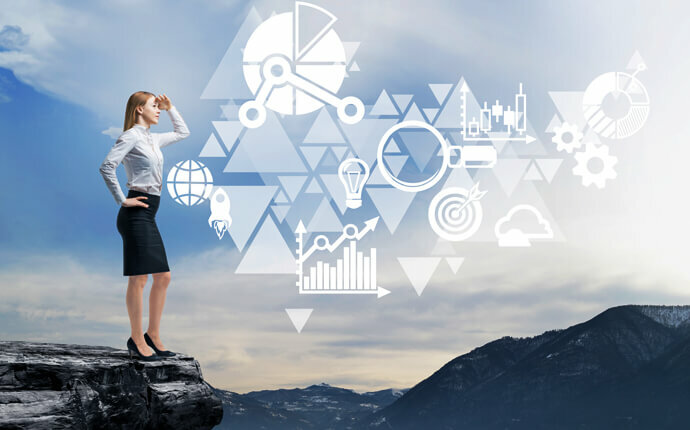 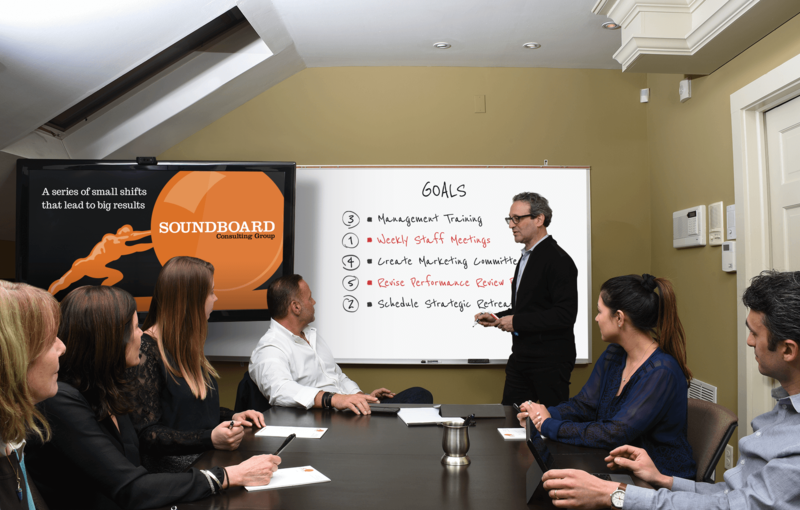 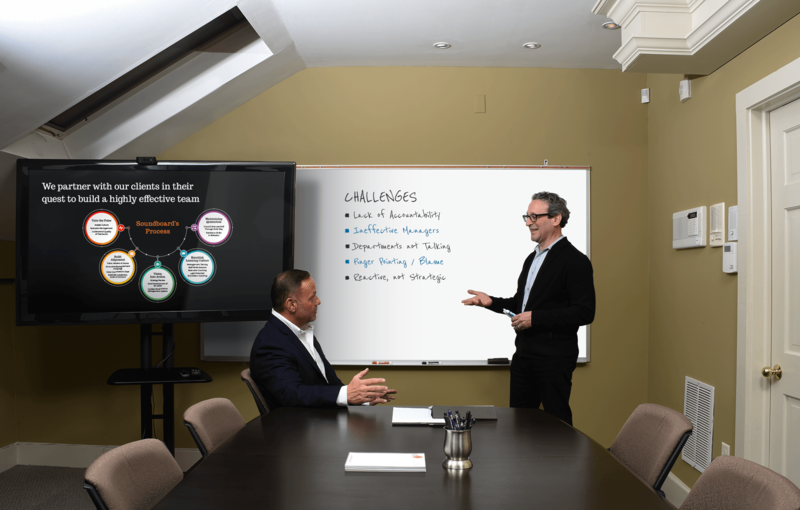 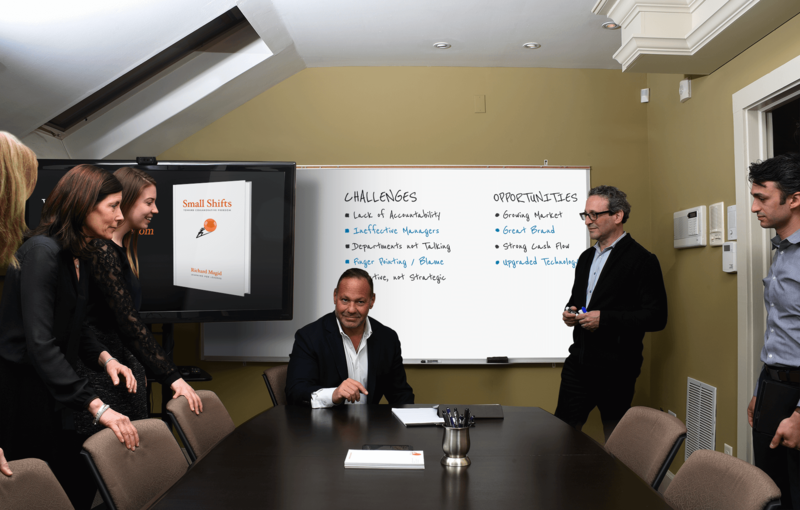 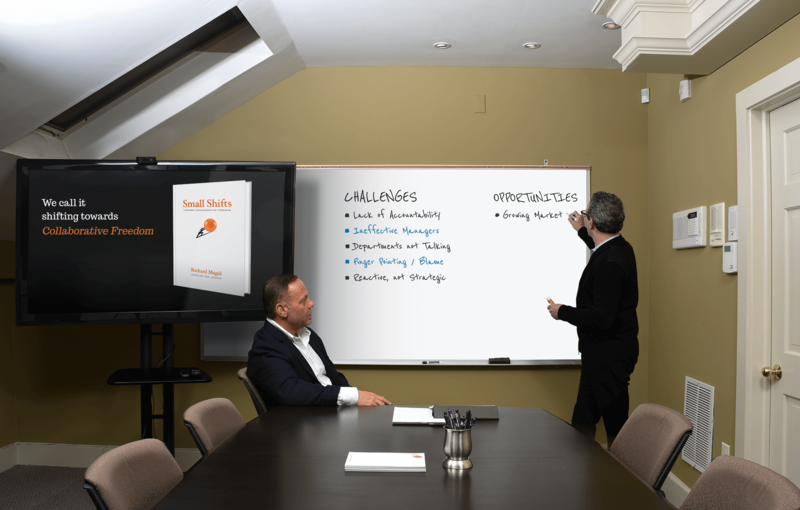 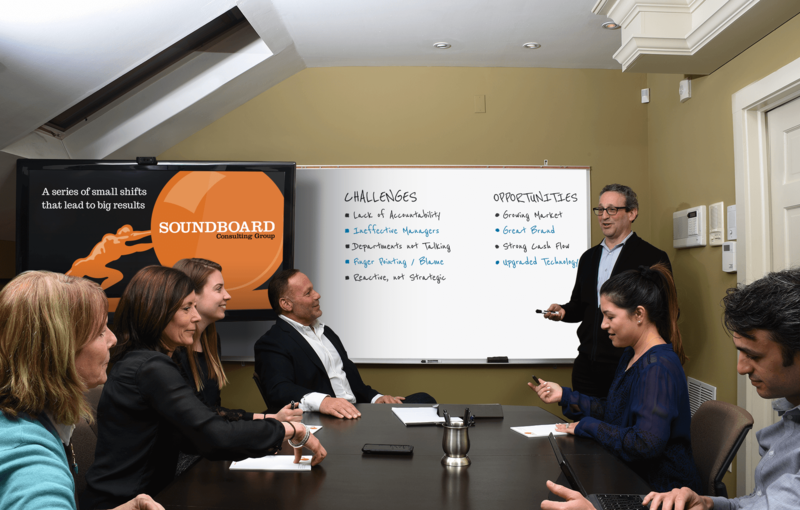 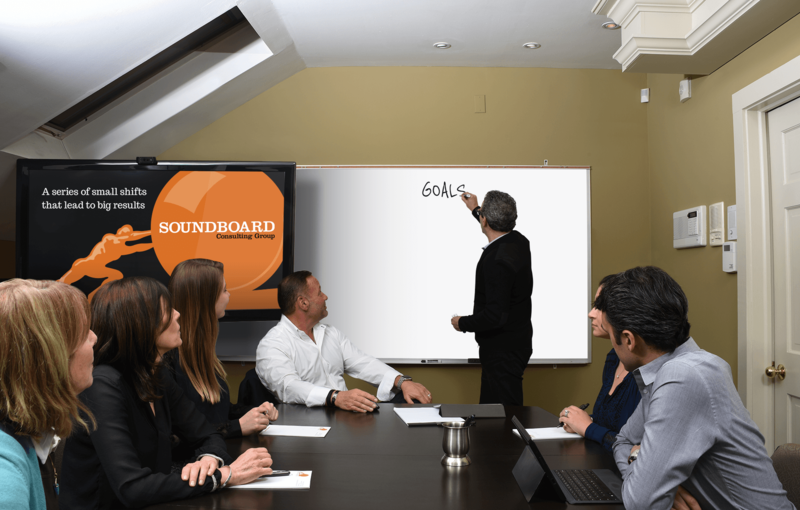 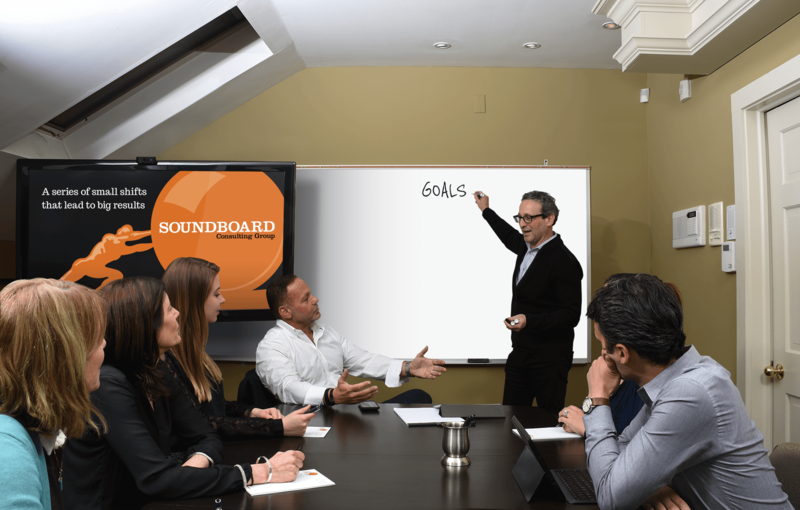 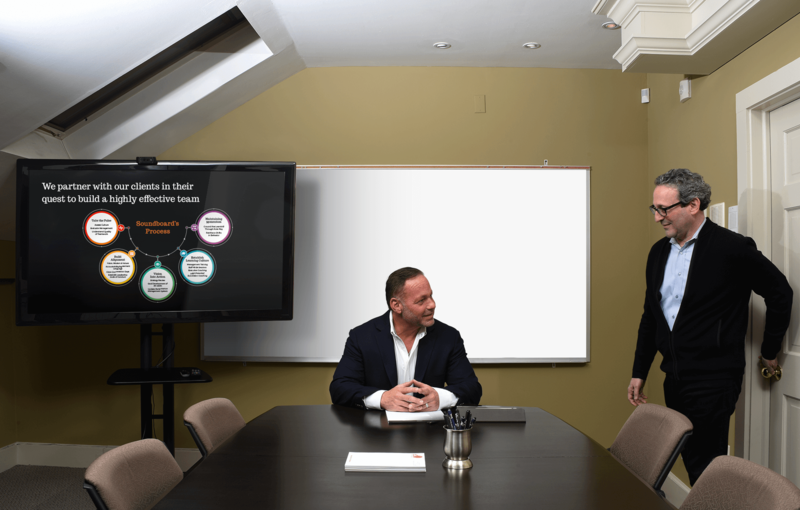 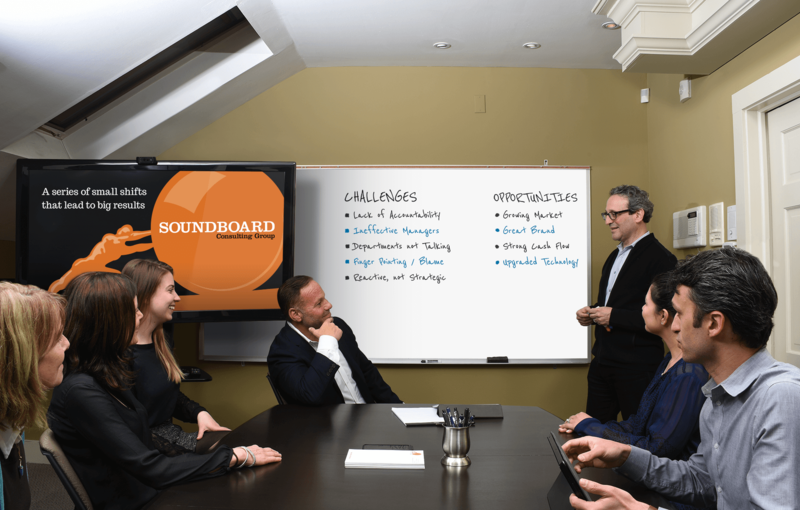 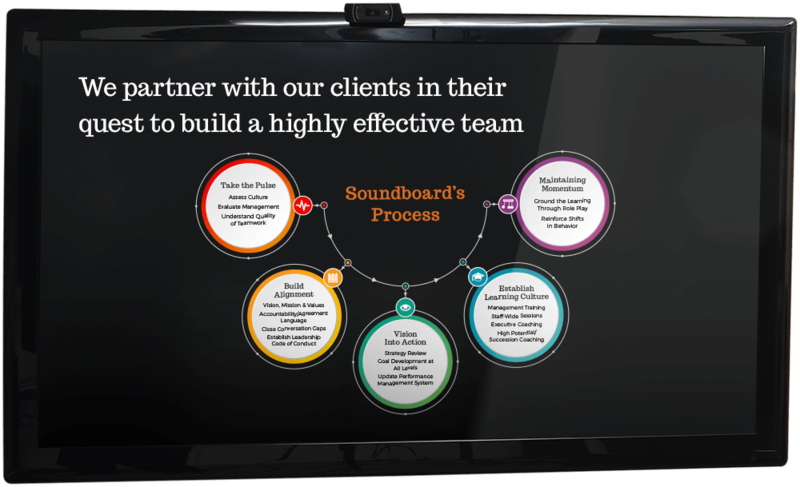 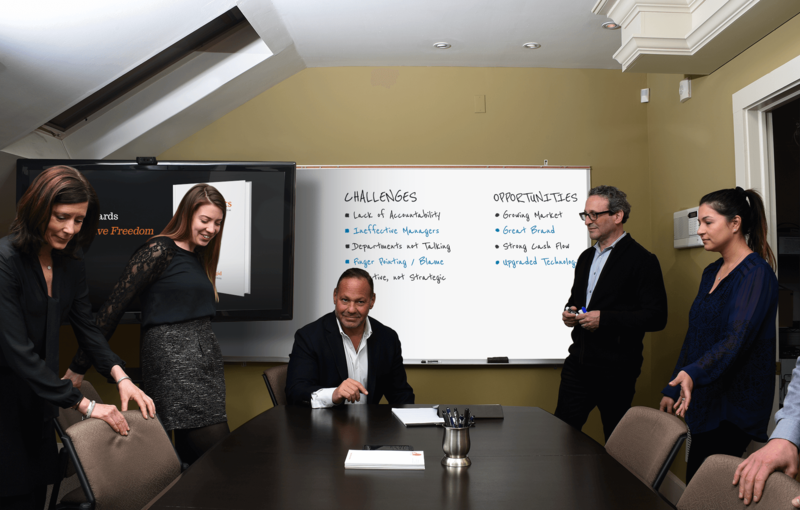 While Soundboard’s coaching, facilitation and training services are available individually, it is through our comprehensive productivity improvement process that clients are able to achieve tangible results in productivity and profitability. 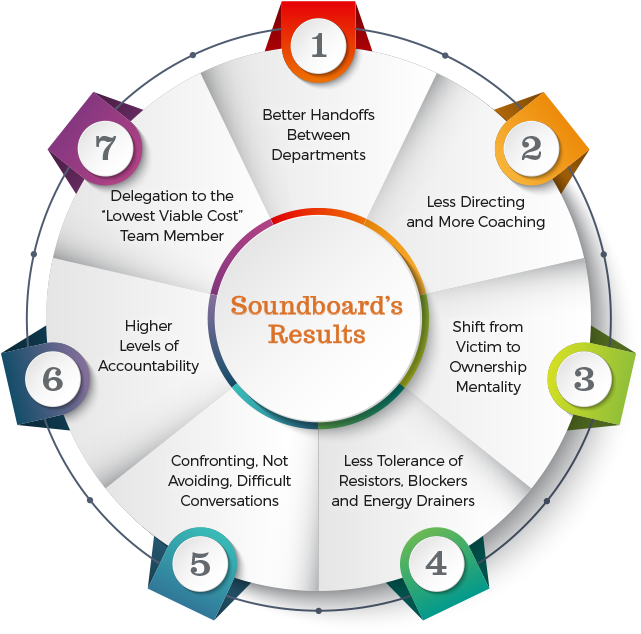 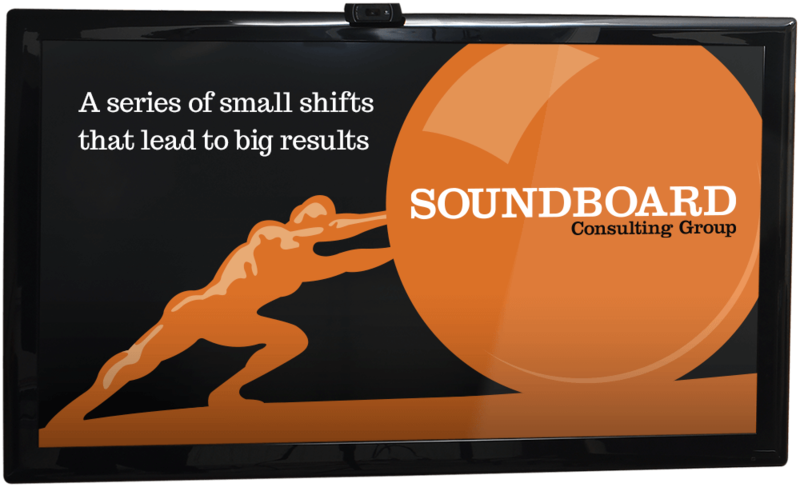 See how leaders just like you maximize performance through the Soundboard process.